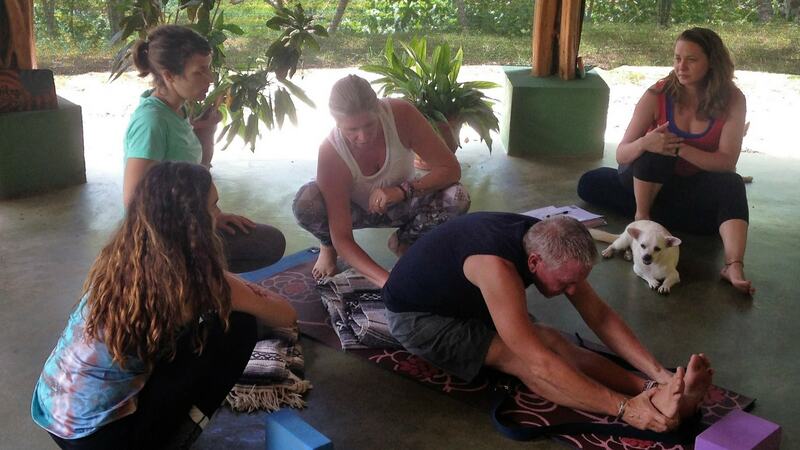 The next 18 day 200-hour Yoga Teacher Training Certifications will be held in Costa Rica. 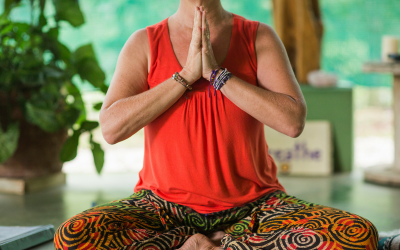 During the retreat, you will learn how to structure and teach classes, the history and ethics of yoga, and develop a practical plan for teaching your own classes. 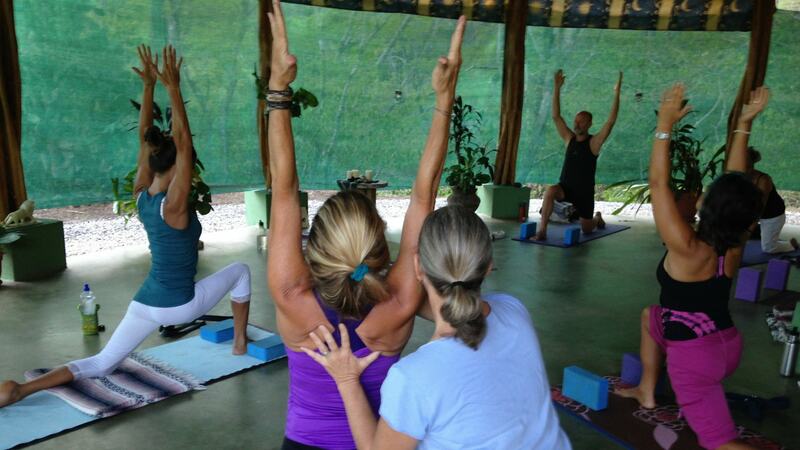 Mary Byerly has led yoga retreats in tropical countries around the world. 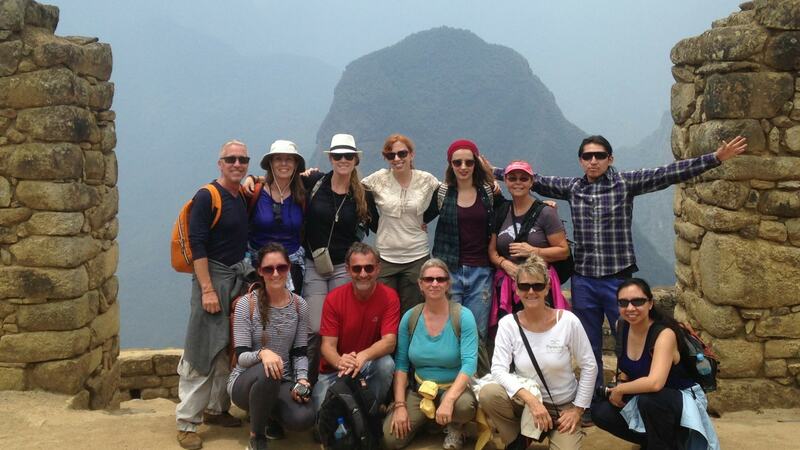 These excursions combine the adventure of travel with the balance of yoga for a unique experience. 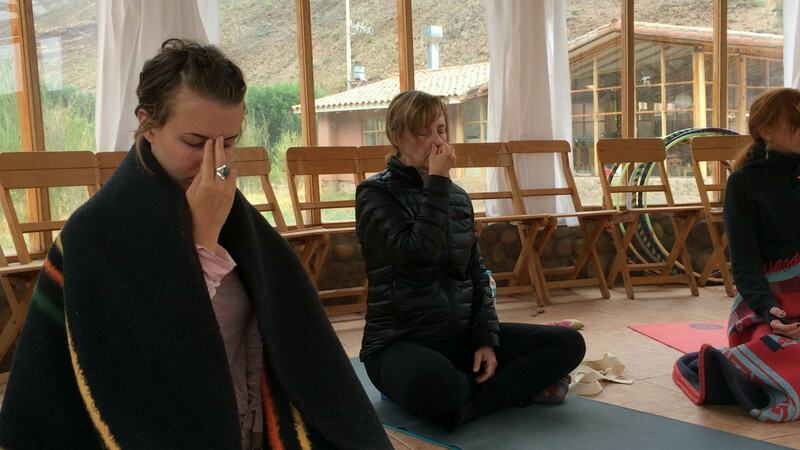 Hatha Yoga classes at Panacea de la Montaña are restorative and invigorating. 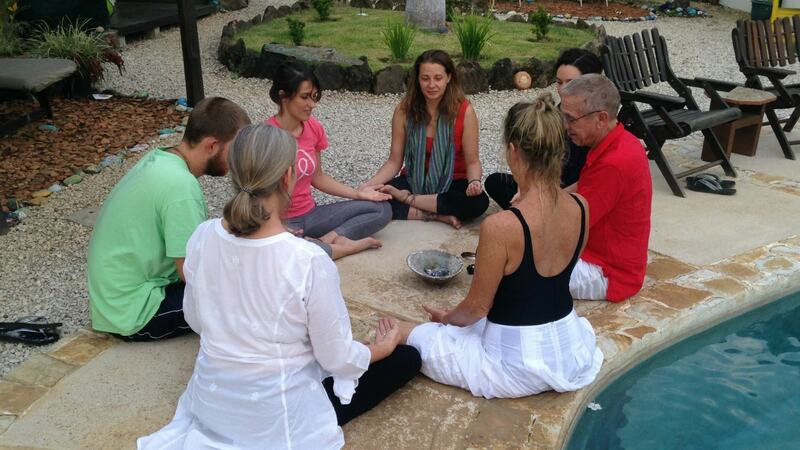 The regular schedule when Mary is in Costa Rica is for morning classes 7-9am Tuesdays and Fridays, 8:30-10am Mondays and Thursdays. 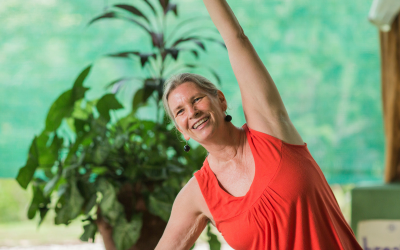 Mary teaches private yoga classes via Zoom and in person to students around the globe. 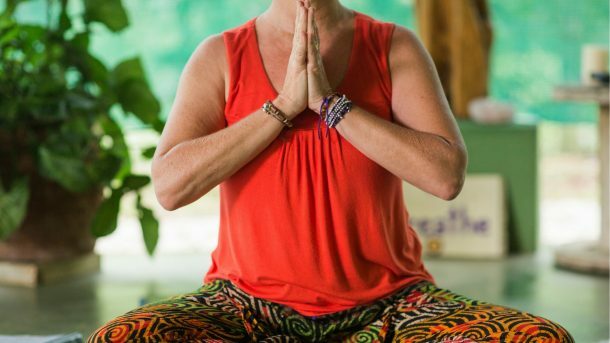 These private sessions are a great way to work on something specific in your body or your practice. 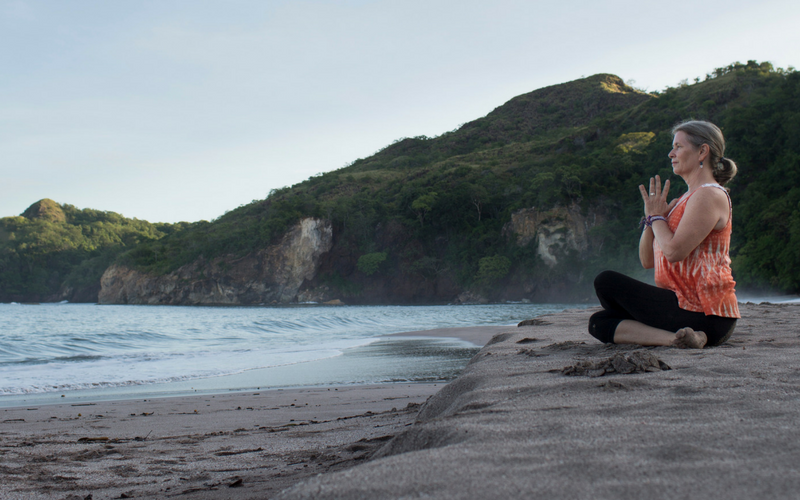 When she is not traveling around the world, Mary is based on a mountaintop overlooking the sea in Tamarindo, Costa Rica. Subscribe to Mary's newsletter and get into bliss.